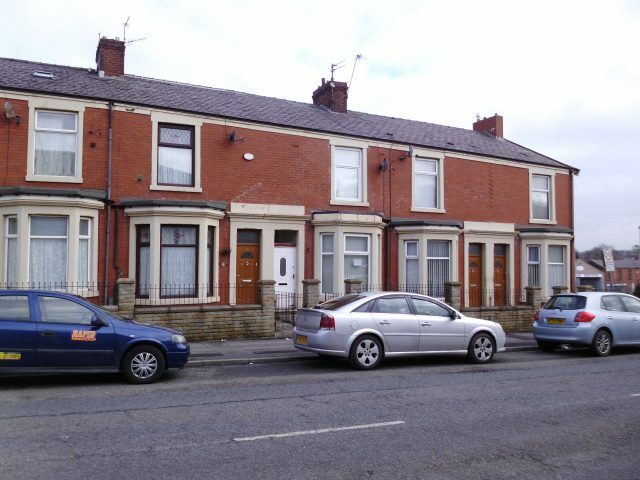 This three bedroomed inner terraced is located on Accrington Road. To the fore of the property is a paved garden area, and there is a yard to the rear. Internally there are 3 good sized bedrooms at first floor level with 2 bathrooms. At ground floor level there are two reception rooms kitchen extension. This is a very pleasant family home benefitting from the laying of new carpets.